This robot has a completely different mission than the models before it. NASA has released pictures of its newest robot scheduled to be sent to the Red Planet in 2020. The images show an artist’s concept of the rover at work on the surface of Mars. The design of the robot has not changed significantly since Curiosity, but this new rover will have a completely different mission than the models before it. The Mars 2020 rover’s mission will be to search for signs of ancient Martian life. Scientists have been discovering more evidence of ancient life on the Red Planet from photographs taken of certain areas on the surface, and the rover will land on that location in search of tangible evidence. “The mission takes the next step by not only seeking signs of habitable conditions on Mars in the ancient past but also searching for signs of past microbial life itself,” explains NASA in a statement. Elon Musk’s space travel company SpaceX has its own plans regarding the Red Planet as well. 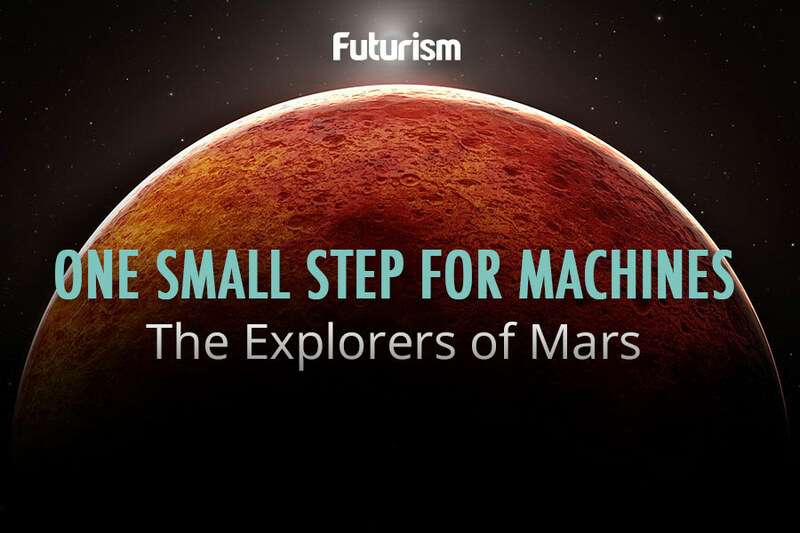 Initial plans are for the company to begin unmanned missions to Mars in 2018 and follow those up by sending humans in 2025. The long-term vision is to colonize Mars to make humanity the first known multi-planetary species. Unlike the contentious nature of the last space race, NASA does not feel that it is in competition with SpaceX (or any other commercial space organization) to get to Mars first. NASA recognizes the value that private enterprise can have on expediting the innovation necessary to put a human on Mars. 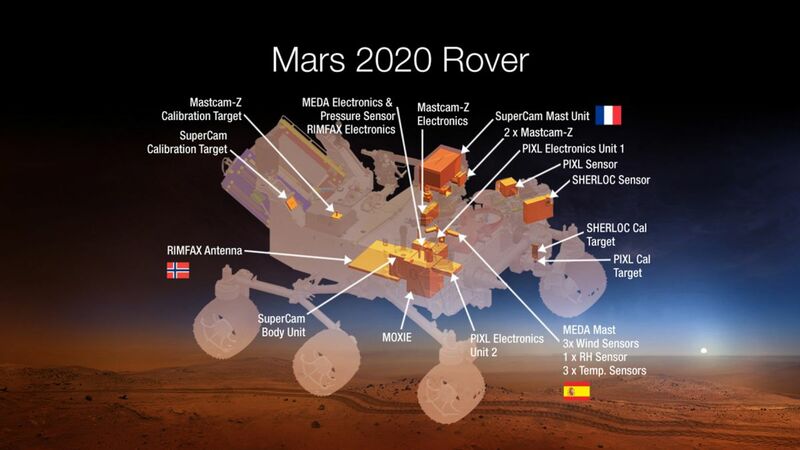 Perhaps the Mars 2020 rover will unlock some of the secrets that will make it easier for humans to colonize the planet.